Bitcoin jumped 10% in just one hour, adding nearly $1,000 and surging above $7,000 for the first time since Sunday. Other popular cryptocurrencies including Ethereum, Litecoin and Dash, made double-digit gains as well, ending a month-long sell-off. Cryptocurrency experts say there are several factors driving the rally, but the most significant is April 17, the deadline to file taxes in the United States. 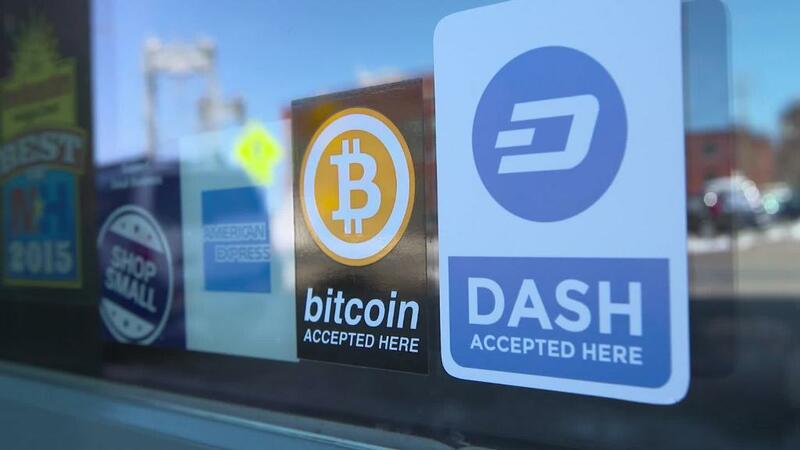 Ryan Taylor, CEO of Dash Core, which provides software used by Dash traders, said that investors are jumping back into the cryptocurrency market at the end of a tax-related sell-off. He said they've been unloading bitcoin and other cryptocurrencies in recent weeks to pay their looming tax bills. But with tax day, April 17, rapidly approaching, most of these investors have paid their tax bills, he said, and some investors have received tax returns that they're spending on cryptocurrencies. "The selling pressure associated with tax day has subsided right now," said Taylor. "As people get their tax returns, there may be new money entering the market." It appears that investors are warming back up to bitcoin after a dramatic slump that's been dragging down prices since they peaked at $19,086 on Dec. 17, 2017. Nolan Bauerle, director of research for CoinDesk, a company that tracks cryptocurrency activity, said that short selling has dried up dramatically just since Wednesday, when 44,000 short positions were open for bitcoin. He said that number dropped to 26,000 short positions on Thursday. "There was definitely a short squeeze," said Bauerle. "We do know that this huge volume of short positions closed up simultaneously to that spike in price." Garrick Hileman, co-founder of the cryptocurrency research firm Mosaic, said that in addition to the end of tax season related selling and the short squeeze, the surge in digital currency might also be driven by "heightened geopolitical tensions." He said that President Trump's rhetoric about bombing Syria might be contributing to the cryptocurrency rally. CoinDesk's Bauerle said the threat of war and other threats of instability, like the Brexit vote in 2016, have driven the price of cryptocurreny in the past. "We have noticed the trend of bitcoin acting as a crisis currency," he said.